Stockton Unitarians are a congregation of religious liberals who cherish wide differences of religious opinion and belief. Together we explore and celebrate life as a spiritual journey. We search for meaning and truth whilst respecting the best in all faith traditions. We encourage people to think for themselves. The congregation is self-governing on democratic principles. 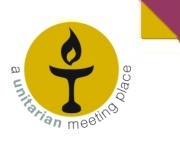 We are part of the General Assembly of Unitarian and Free Christian Churches. Unitarians impose no dogmas or creeds and show tolerance towards the beliefs and opinions of others. There is a strong tradition of democracy in the Unitarian movement. 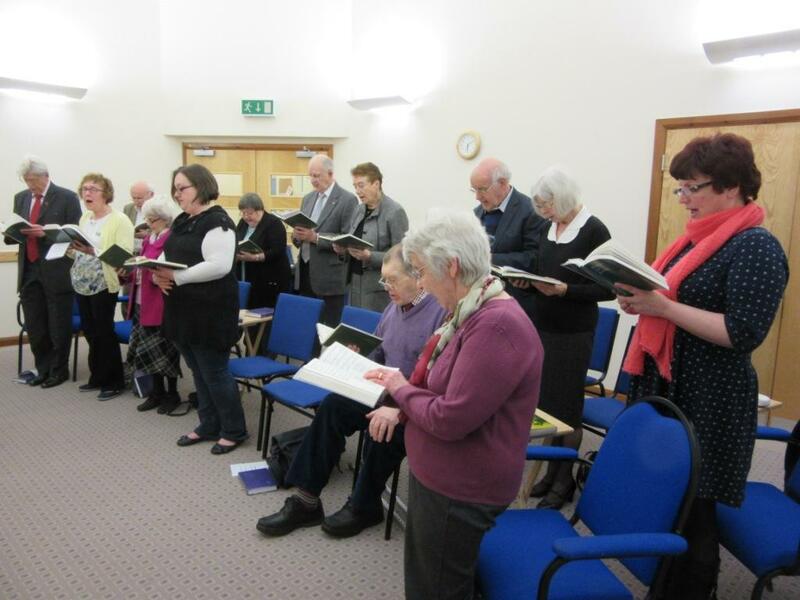 Our Church is self-governing and the affairs of the congregation are managed by an annually elected Church Council. Enjoy tea or coffee and a chat.